Welcome back to PROCRASTINATION WEEK here at The Magic Marketing Center! Yesterday we talked about Understanding YOUR Procrastination Style. If you missed that article… you can read it HERE on the Blog. Getting started on a new project can be hard. It’s even harder when that project involves tasks that you find dull or difficult. To avoid the unpleasant parts of the project, you may end up avoiding it by doing things like checking your email, networking on Facebook, or playing a computer game. But the problem with procrastination is that no matter how long you avoid the task, it’s still going to be there at the end of the day. Outlines save you time. They keep you from having to do extra work and they make it easy to see holes in your projects. It’s also easier to move around parts of your project if you have an outline. You should try dumping all of your ideas about this project into a blank notebook or a digital one, like Evernote. From there, you can brainstorm more ideas and organize your thoughts into an outline. Depending on your project, you may need a really detailed or really short outline. do what works for you but keep in mind your outline isn’t carved in stone. It’s fine to move parts of your project around until you find the best fit. Big projects can be intimidating so break them down into smaller chunks. For example, you’re writing a 30-page e-book. You can break that down into 6 chapters of 5 pages each. Now, just focus on writing one chapter at a time. How you break it down depends on what your schedule looks like and how you prioritize your time. You may be able to write several pages a day so you can finish your e-book in a week or you may write slowly and find you can only create one page of content a day. That’s fine, too. 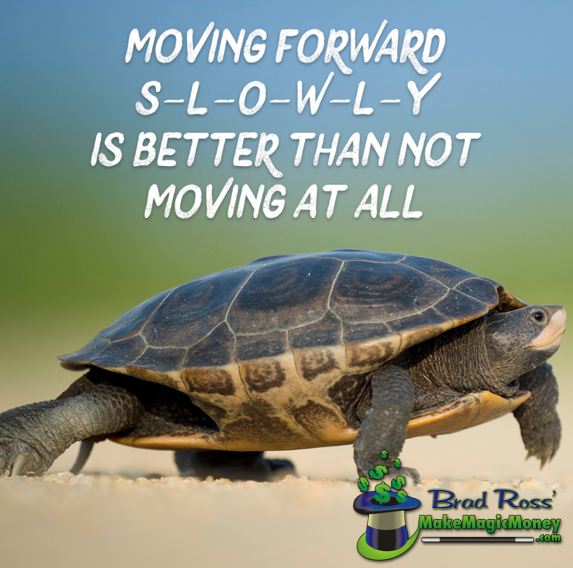 The important thing is to keep moving forward with your project. When you can’t seem to get your head in the game, go to YouTube and put on some music. You can find videos with soothing instrumental music that will help you quiet your mind and help you focus. If you prefer a bit more noise and don’t feel lyrics distract you, then look for the soundtrack to one of your favorite movies. When you think you have all day to tackle a project, you’re probably going to procrastinate a bit. But if you have a firm deadline, you’re less likely to do this, so set another commitment in place. Then say to yourself, “I’m going to the dentist at 4 this afternoon so I have to get this new blog post scheduled before I go.” This type of firm deadline from an outside appointment can be just the push you need to get started. Tackling big projects can feel intimidating but they don’t have to be. Remind yourself how good you’ll feel when your project is successfully completed and focus on that as you work. 1. Have you used websites or apps that help you stop procrastinating? What were your results? 2. What projects are you procrastinating on right now? Why do you think you’re procrastinating? 3. List 3-5 things that help you stop procrastinating and get you focused on work. & LOVE What You Do! 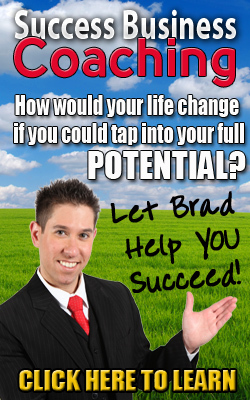 For more information on Brad Ross’s Business Building Workshops please contact our office today. Copyright © 2017. Illusionary Magic LLC. All rights reserved.